The book of Daniel is set within the context of the sixth century exile. The events narrated in the first six chapters date from the year Nebuchadnezzar deported Daniel and his friends (605) to the third year of Cyrus (536). This spans the entire period of the Babylonian exile. The exile was one of the key events in the history of Israel, and the book of Daniel is set in the midst of this important time of transition for the people of God. The visions found in the last six chapters of Daniel extend beyond the Babylonian exile, although how far they extend into the future is a matter of intense debate. Like Ezekiel, the book of Daniel contains a number of enigmatic prophecies. And like Ezekiel, the difficult nature of these prophecies has resulted in a wide variety of conflicting interpretations. The lack of consensus presents a challenge for the reader, but it is not necessarily an insurmountable one. An examination of the best commentaries can be helpful in sorting through the issues. The following are five of the most helpful commentaries on the book of Daniel. 1. E.J. Young — Daniel (1949). There are a number of good conservative commentaries on the book of Daniel, but I still find the older work of E.J. Young to be one of the most helpful. When it comes to the book of Daniel, it is doubtful that any reader will agree with every conclusion of a single commentator, and I disagree with Young on a few points. Young, however, is usually the first work I look at when I turn to commentaries on Daniel. Still very highly recommended. 2. Iain M. Duguid — Daniel (Reformed Expository Commentary, 2008). 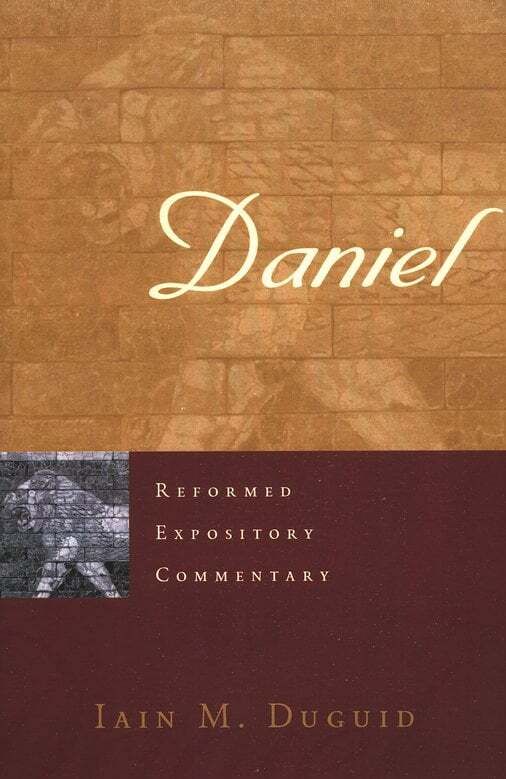 Turning from a classic Reformed commentary on Daniel to one of the newest, Iain Duguid’s work on Daniel in the Reformed Expository Commentary series is an outstanding reference. 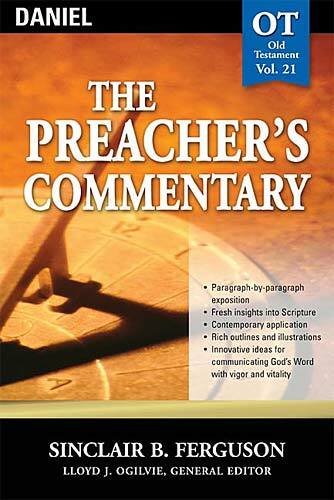 This commentary should be of use to both pastors and general readers. 3. Sinclair Ferguson — Daniel (The Preacher’s Commentary, 2002). Students of Scripture should read anything that Sinclair Ferguson publishes, and his commentary on Daniel is no exception. Although aimed specifically at pastors, this commentary is accessible to a general readership as well. Very helpful. 4. 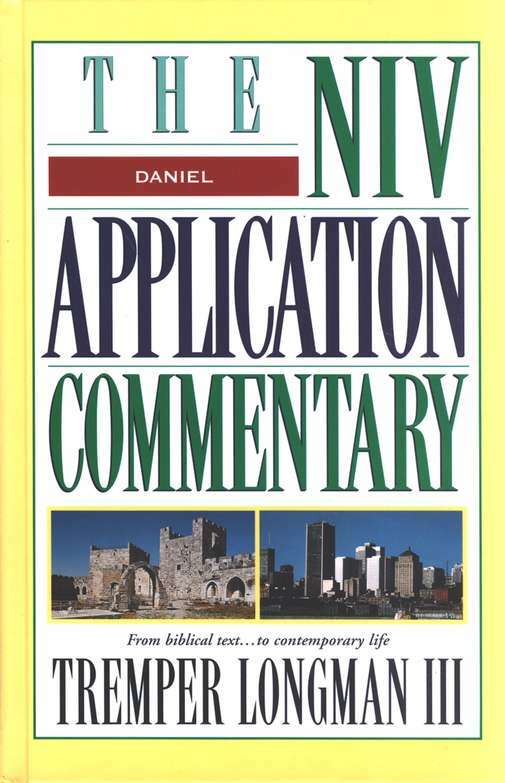 Tremper Longman III — Daniel (NIV Application Commentary, 1999). The NIVAC commentaries are hit and miss. Some are very helpful, while others overemphasize one or another feature of the series to the neglect of the others. Longman’s commentary on Daniel is an example of one of the better works in the series. Longman’s strength is in his literary analysis, and this is a strength of this commentary. Highly recommended. 5. Ernest Lucas — Daniel (Apollos Old Testament Commentary, 2002). Although Lucas does not settle firmly on an early or late date for Daniel (He concludes that it is possible to make a reasonable case for either date), he has written a commentary that is worth consulting. This commentary is slightly more technical than the four listed above, but it is not so technical that the average reader cannot use it. All Hebrew and Aramaic is transliterated. 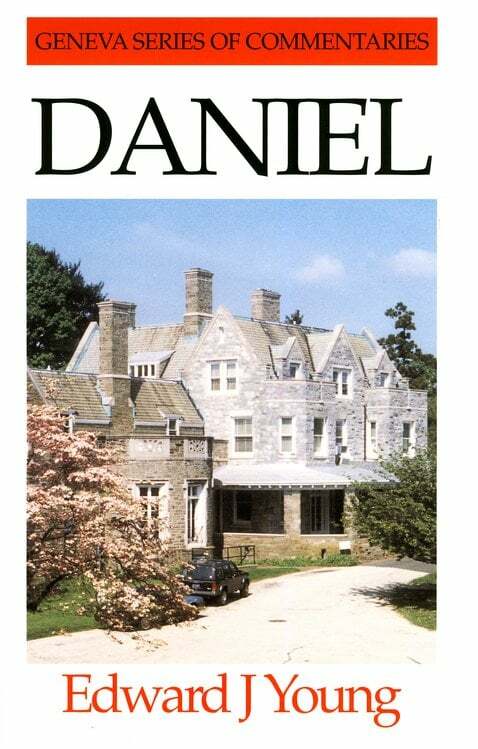 A very good contribution to the literature on Daniel. There are a number of other helpful commentaries on the book of Daniel. On a more introductory level are the works by Joyce Baldwin, James Montgomery Boice, and Ronald Wallace. Somewhat more in depth, but still conservative is the work by Allan Harman.